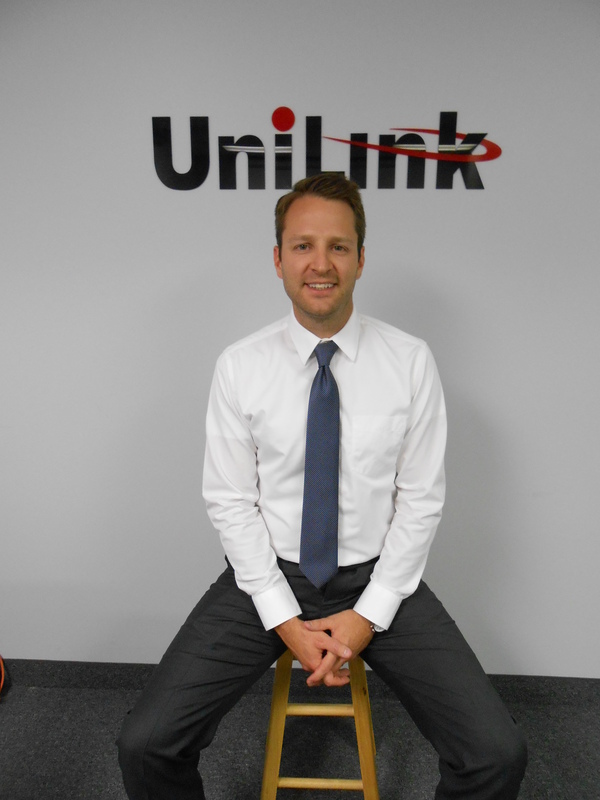 Scott Vassello has been a part of the UniLink team for 5 years. When Scott is not chatting on the phone about his expertise on check scanners and financial hardware, Scott is spending time with his family in his newly-built home. 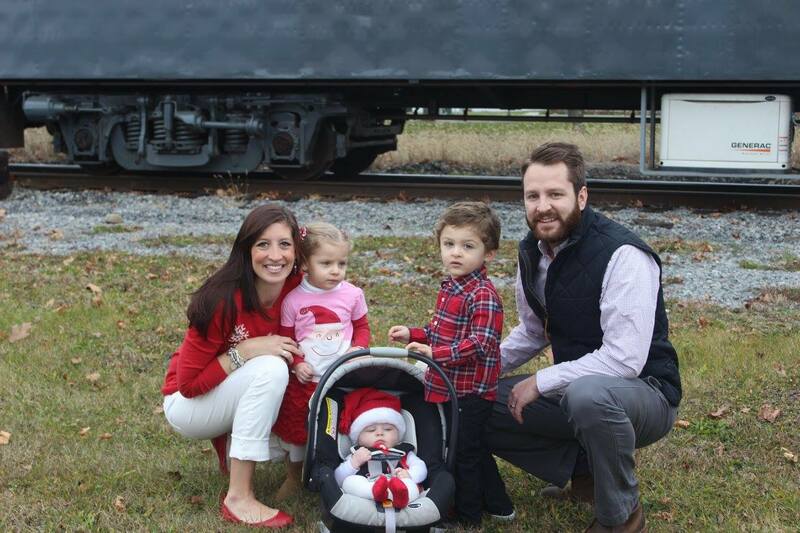 Scott and his wife, Sarah, have fraternal twins, Lydia and Ben, as well as a two-year-old baby girl, Natalie. Scott enjoys rooting on the New York Jets every fall, despite their season records each year--- and that's commitment.